Earlier this week TDE CEO Anthony Tiffith revealed he’d be dropping a surprise project from someone in the TDE crew on an unspecified night this week. 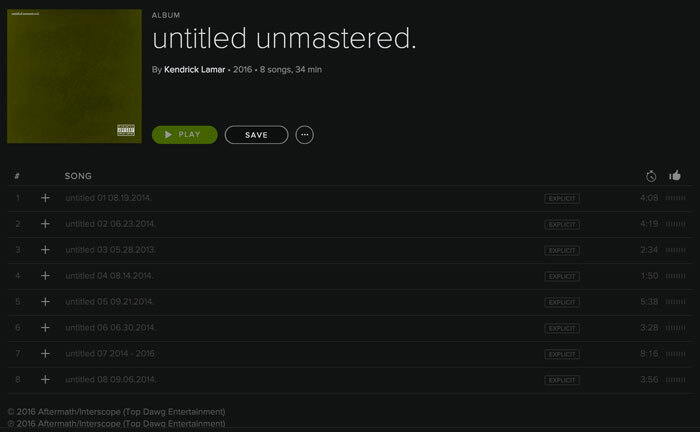 It looks like Grammy winner Kendrick Lamar will be unveiling a batch of untitled and unreleased songs that were recorded between 2013 and 2016. 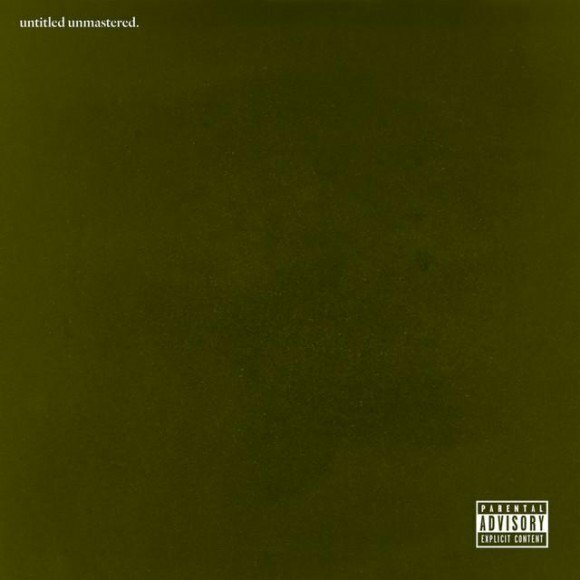 Untitled unmastered. is made up of tracks that didn’t make it on his last album, To Pimp a Butterfly, as well as more Untitled tracks he’s been performing on a series of high-profile late-night TV shows. Check out the tracklist and the artwork below.